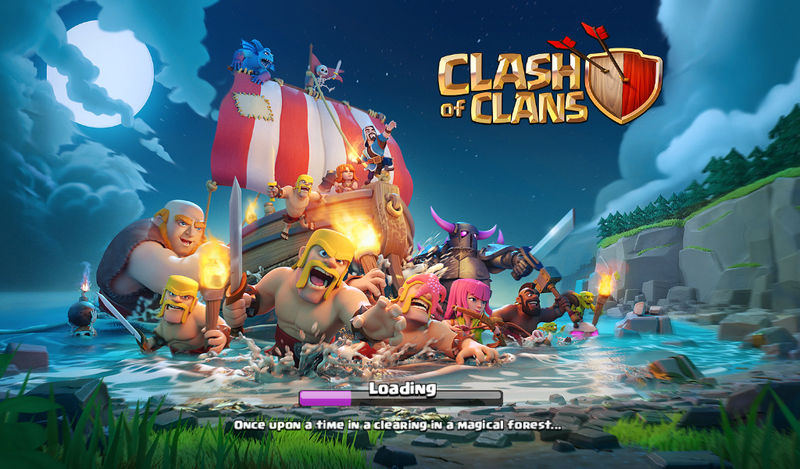 Since updating Clash of Clans to version 9.256.4, the game has been crashing for Kindle Fire tablet users after the loading screen completes. 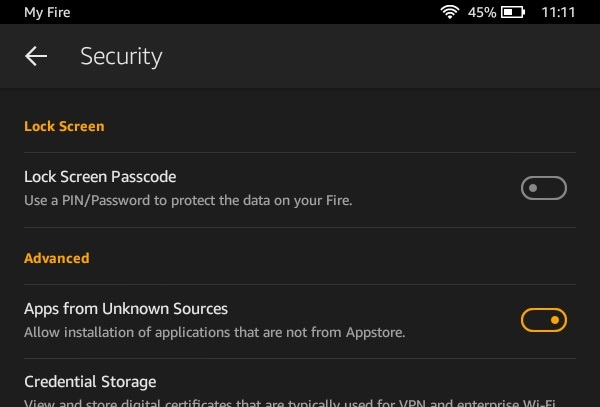 Here’s how to stop the game from crashing and to continue playing your village. 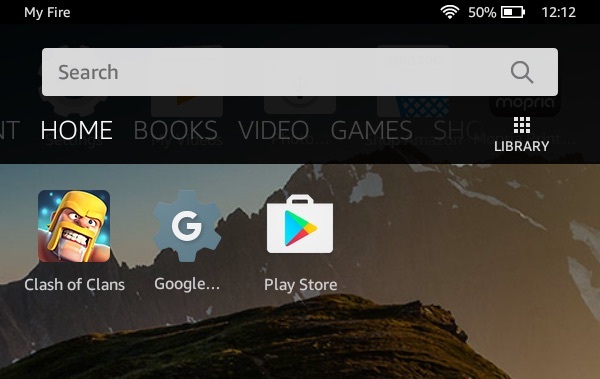 You will now be able to play Clash of Clans again on your Kindle Fire! 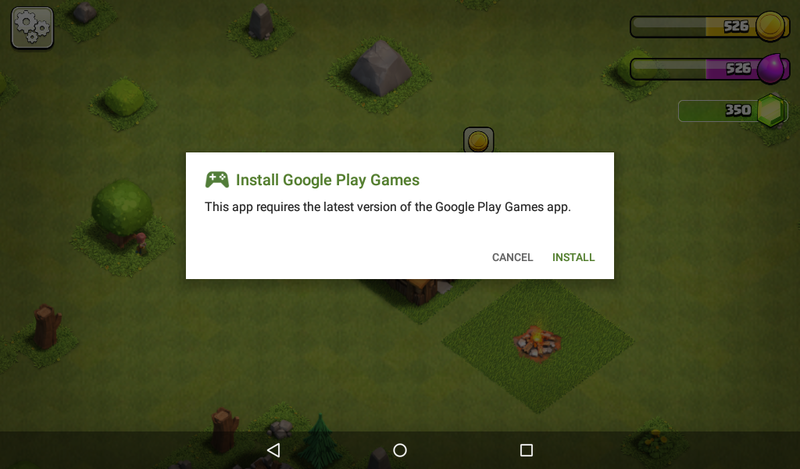 You will get an “Install Google Play Games – This app requires the latest version of Google Play Games app” message when you first launch. Press Cancel and you will be able to continue.